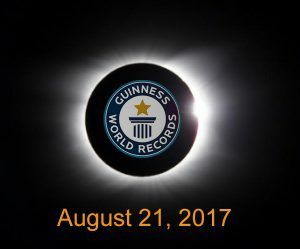 Find out what totality in 2017 will be like with this video. 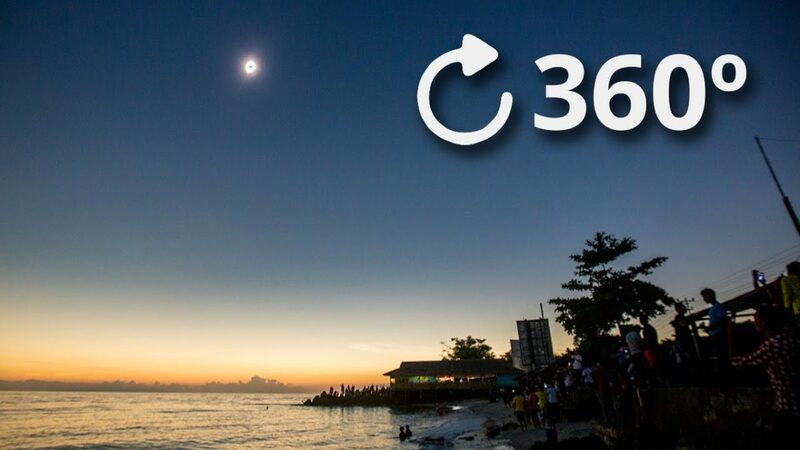 The video below is a 360° 4K experience of the 2016 total solar eclipse in Indonesia. Best viewed on 360° devices such as Oculus Rift or via mobile devices with google cardboard or equivalent. 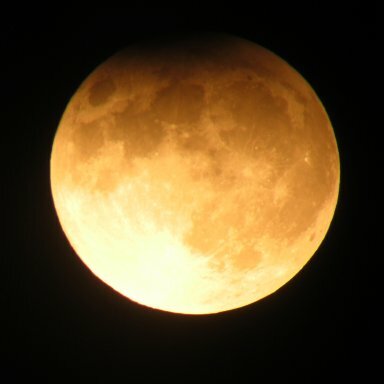 The final eclipse before the Great American Eclipse is a partial lunar eclipse (eclipse of the Moon) which can be seen from most parts of South and East Asia, Europe, Africa and Australia. 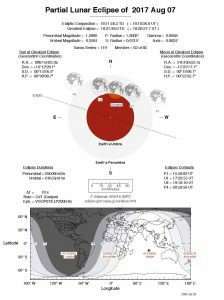 Below is a map illustrating where the eclipse will happen as viewed from the Earth. *Adjust time/day depending on your time zone. Add 1 hour for British Summer Time. 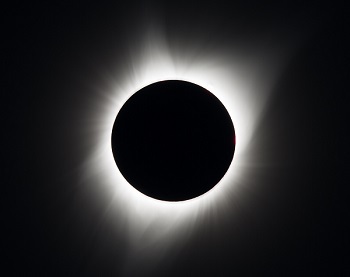 Note: This eclipse will more or less be over before the Moon rises in Western Europe. 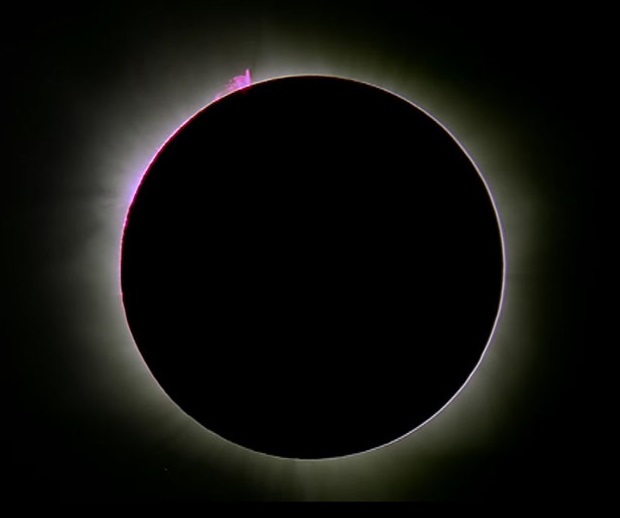 The final solar eclipse before the Great American Eclipse occurs on Sunday, February 26, 2017. 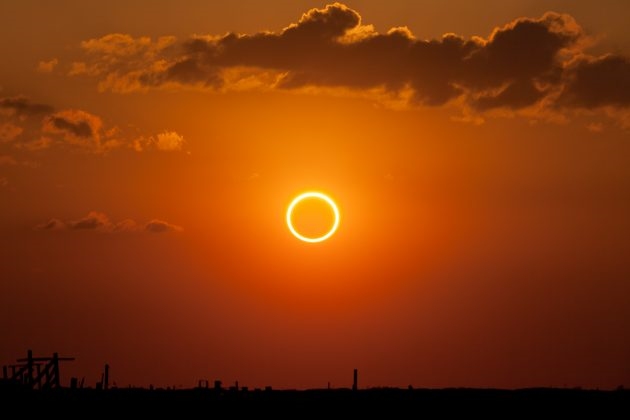 This will be an annular solar eclipse, sometimes referred to as the ‘Ring of Fire’. 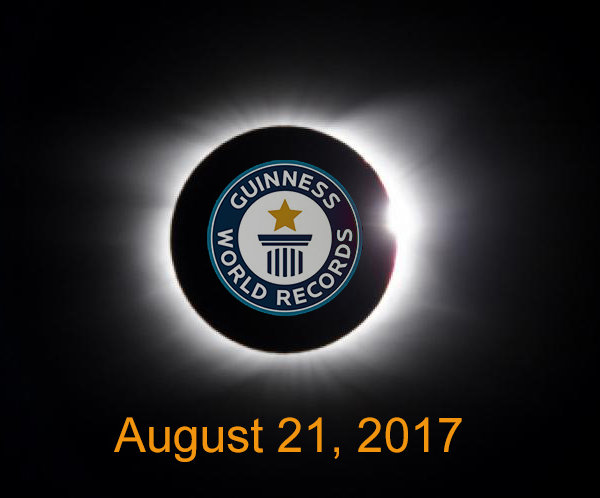 This happens because on this date, the Moon appears slightly smaller than the Sun in the sky. 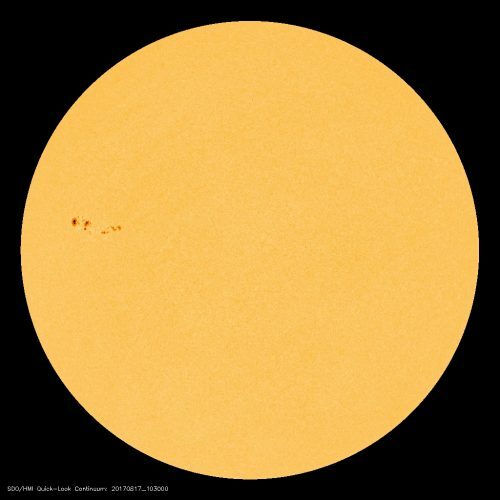 Therefore, the Moon cannot obstruct all of the Sun’s disc during this eclipse. 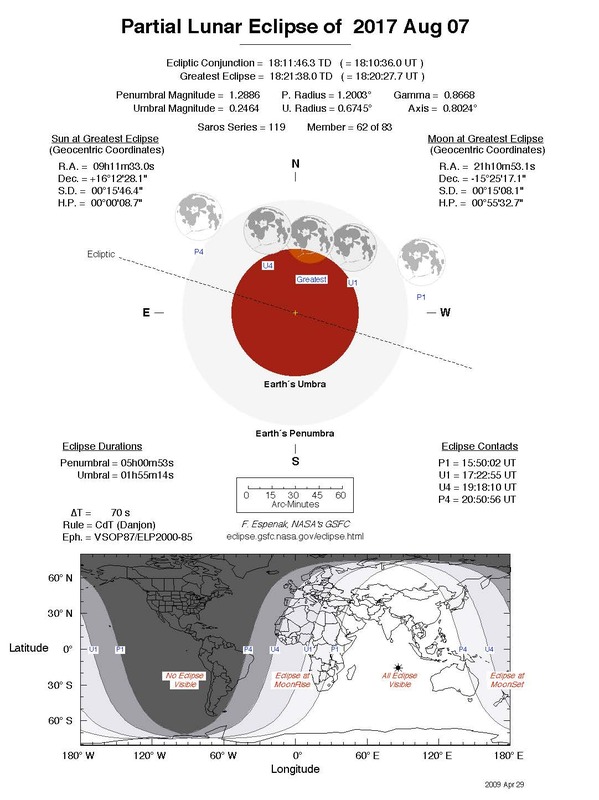 The annular phase of the eclipse will be visible from a narrow corridor that begins in the southern Pacific Ocean, hitting landfall in southern Chile then through southern Argentina. The path of the partial shadow then spends the next couple of hours crossing the Atlantic Ocean. 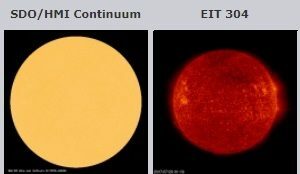 The next country to witness annularity will be Angola, Africa where the eclipse will be visible in the evening towards sunset. The final stages of the eclipse occur in the far northern tip of Zambia during sunset and finally the Democratic Republic of Congo. The full extent of the annular eclipse and it’s partial phase can be seen on the map below. 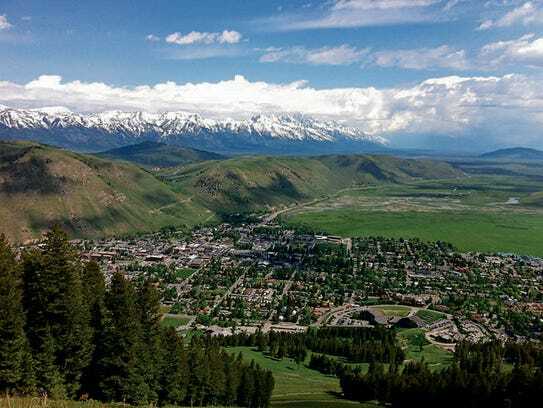 Read USA Today’s full article on the perfect locations to view the eclipse in the USA.